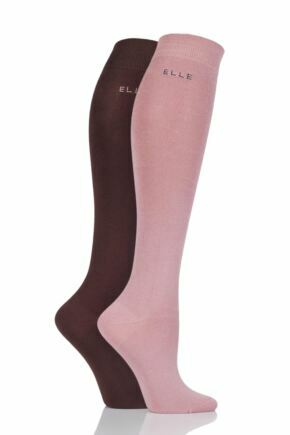 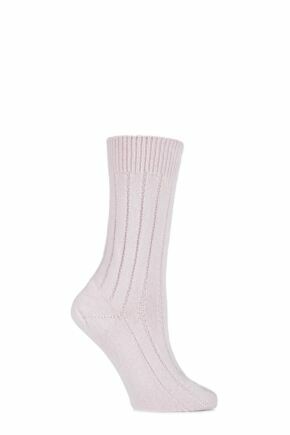 Let’s praise ladies in pink socks, because we just love to see any of our huge range of ladies pink socks worn proudly out there on the street! 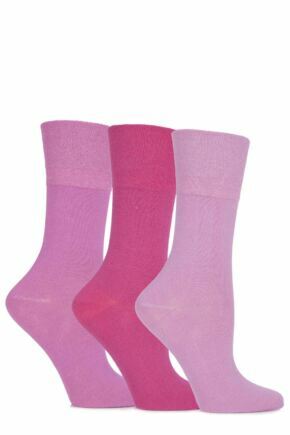 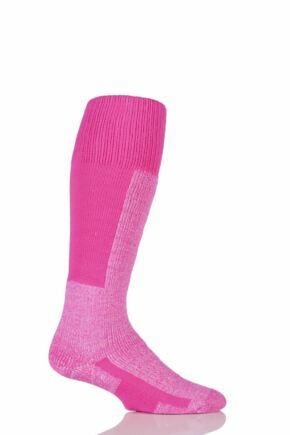 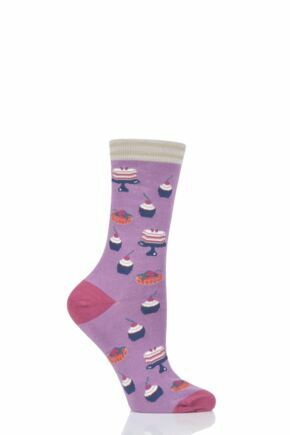 However, if you need converting to the cause, let SockShop make you pretty in pink socks, from the softest baby pink to the most powerful fuchsia. 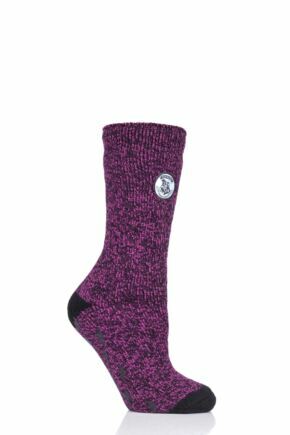 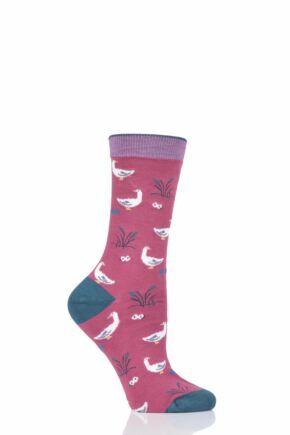 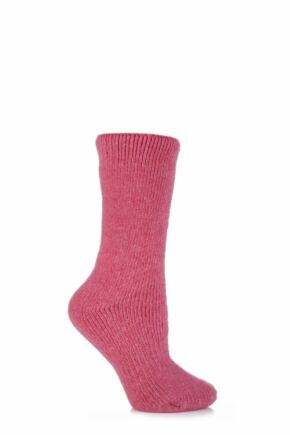 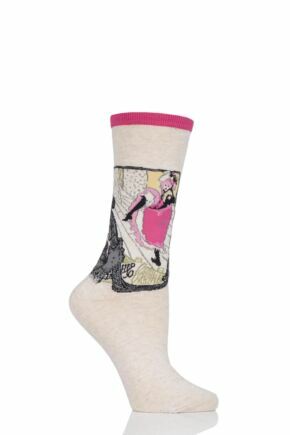 Cosy up in primrose slipper socks, step out in girly pink anklets and wow in any of the patterned styles we stock, including pink argyle, plaid or polka dot, in calf, knee high and over knee lengths. 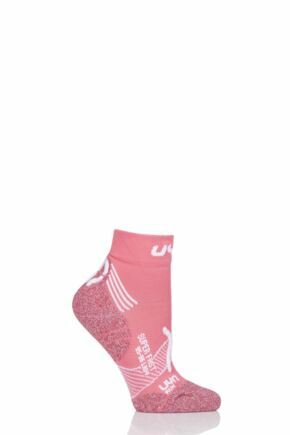 Spoilt for choice? 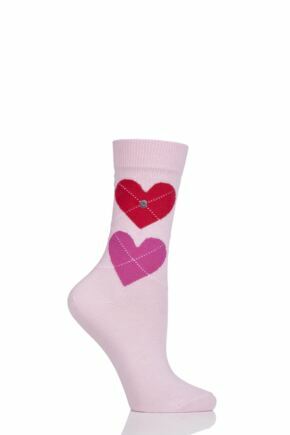 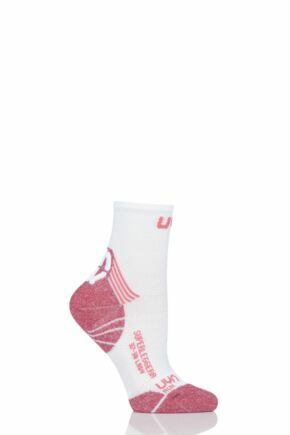 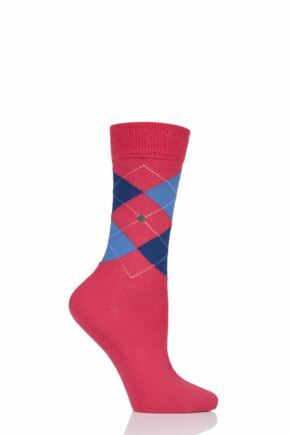 We hope so, because SockShop loves our pink ladies!